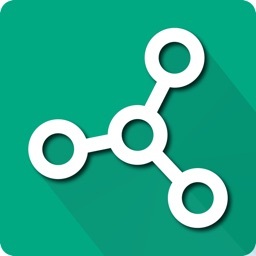 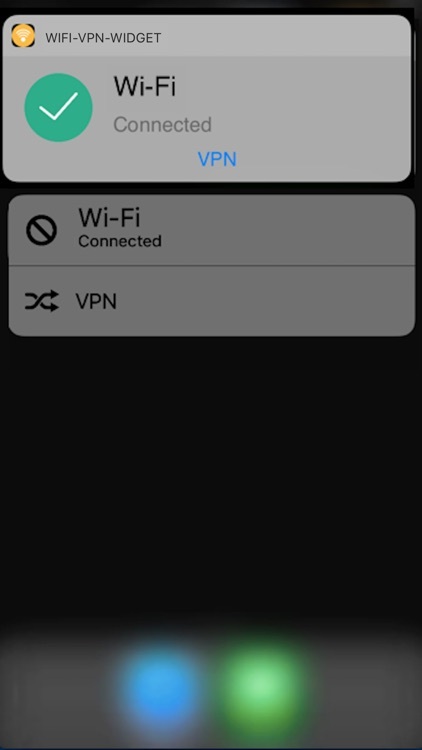 Wi-Fi VPN Widget lets you instantly see which Wi-Fi network you're connected to and its status from your 'Today' notification screen. 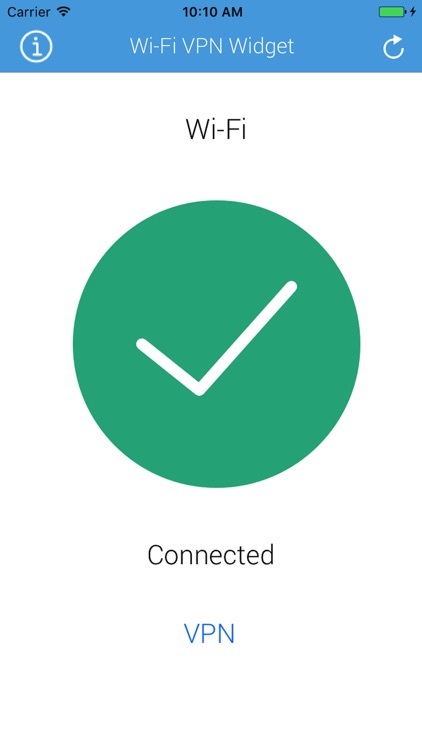 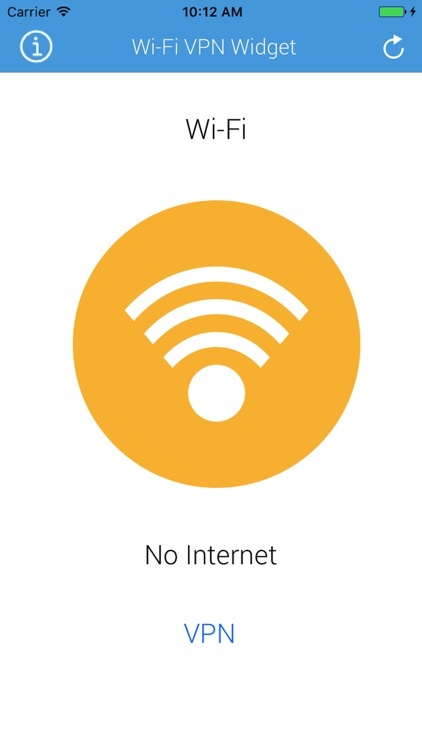 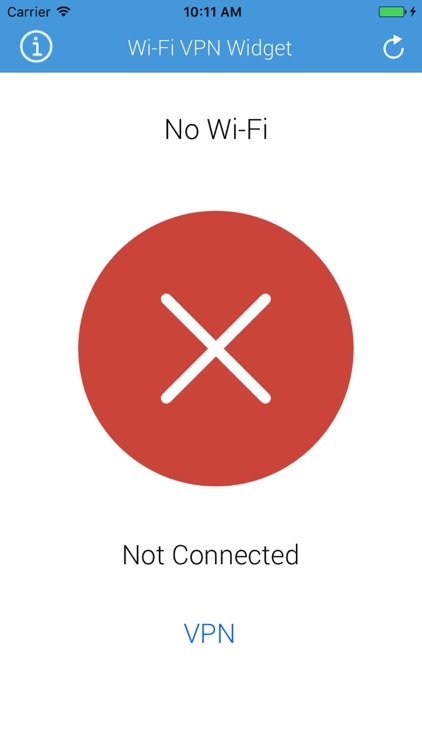 Once you've added Wi-Fi VPN Widget to your Today Notifications screen, if you are connected to the wrong Wi-Fi network, simply click on the network name in the widget & you'll be taken to the Wi-Fi settings on your device so you can choose another available network. 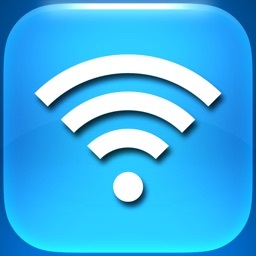 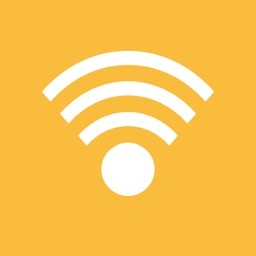 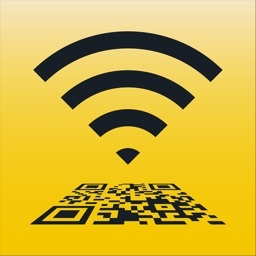 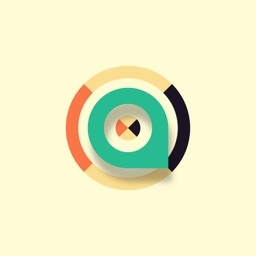 Quickly see the WI-Fi or network your connected to. 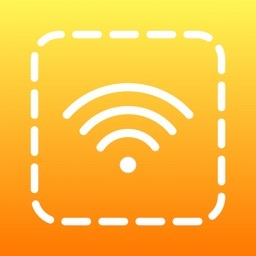 Tap WI-Fi VPN Widget and it takes you directly to WI-Fi settings. 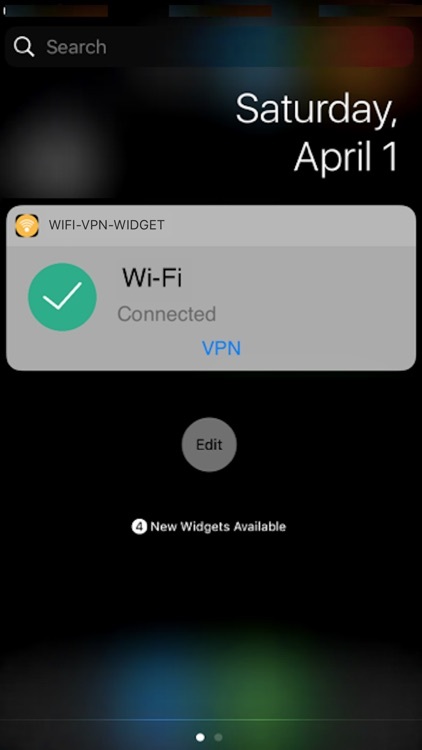 To add Wi-Fi VPN Widget to your Today Notification screen, Once the App is installed, you will need to click on Edit at the bottom of the Today notifications page, then click on the + symbol to add Wi-Fi Widget.